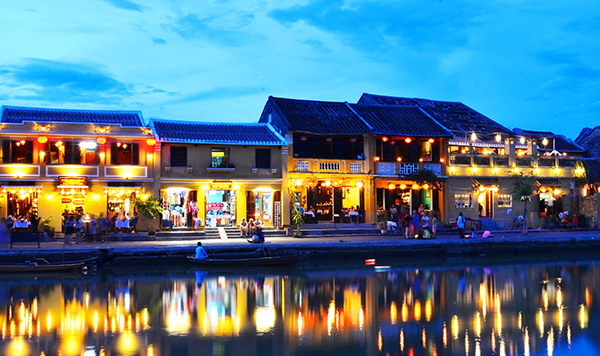 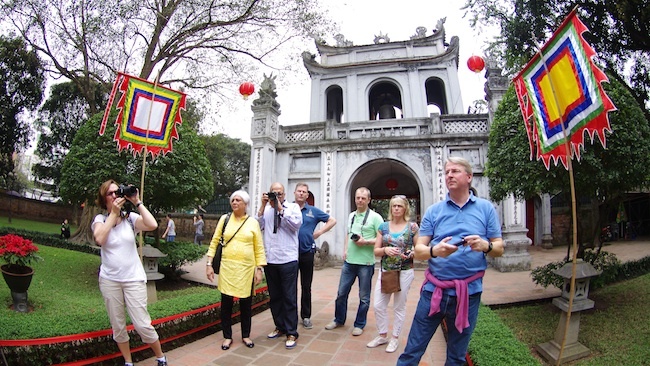 Day by day, the number of foreign arrivals to Vietnam has averaged double-digit growth for the past decade. 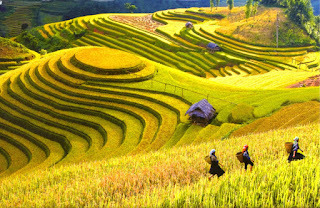 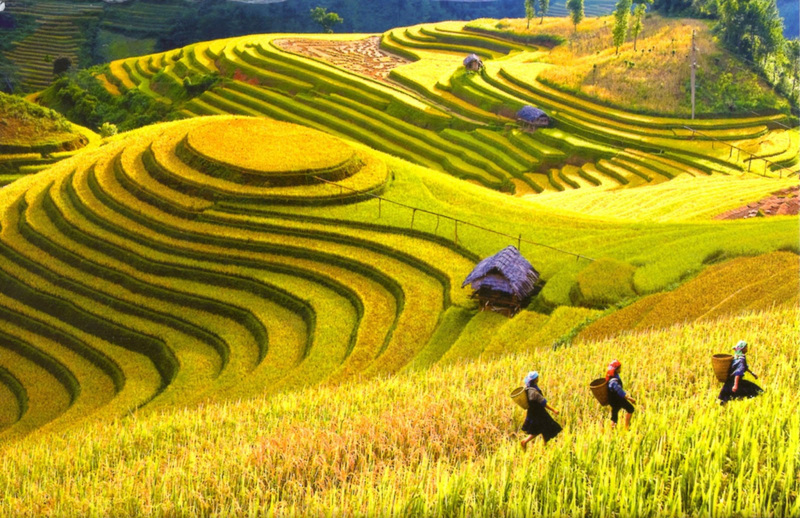 Although Vietnam is not as overrun as some other regional destinations, Vietnam also has the incredible cuisine, and stunning scenery like this. 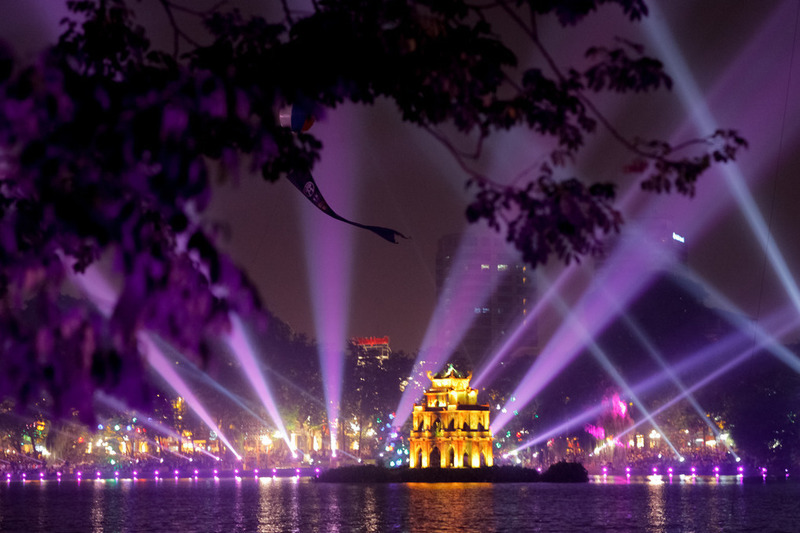 To start a year with the luck, the happiness, the prosperity and success, here are 10 stunning attractions that you should refer when come to Vietnam at the beginning of year. The 1,600 limestone karsts of HaLong Bay are a unique sight on Earth. 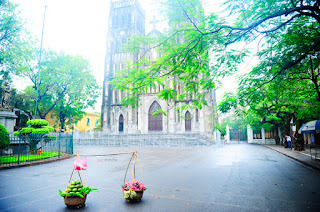 The waters of the Gulf of Tonkin, the sharp edges of the rock, and the lush vegetation that crowns each island all combine to create a sense of beauty which is barely finite. 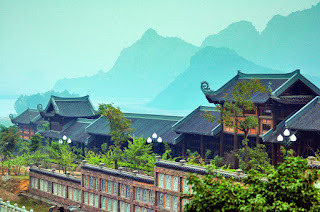 The sides of the karsts rise so steeply from the water that they’ve been mostly uninhabited, and thus unspoiled, for most of recorded history. 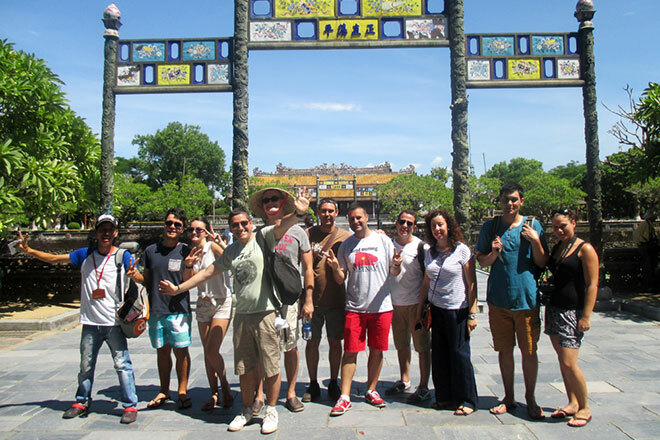 Pollution caused by tourism is a serious concern, but conscientious ecotours are beginning to pop up. 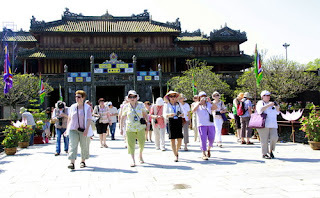 Bai Dinh Pagoda is located in the rural mountains of Sinh Duoc village, Gia Sinh commune, Gia Vien District, Ninh Binh province, about 12 km from Ninh Binh city and 5km from Hoa Lu, beside the Trang An ecological tourism. 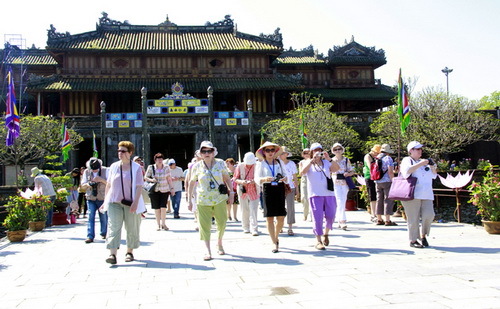 Bai Dinh Pagoda is famous for its great size and majestic scenery. 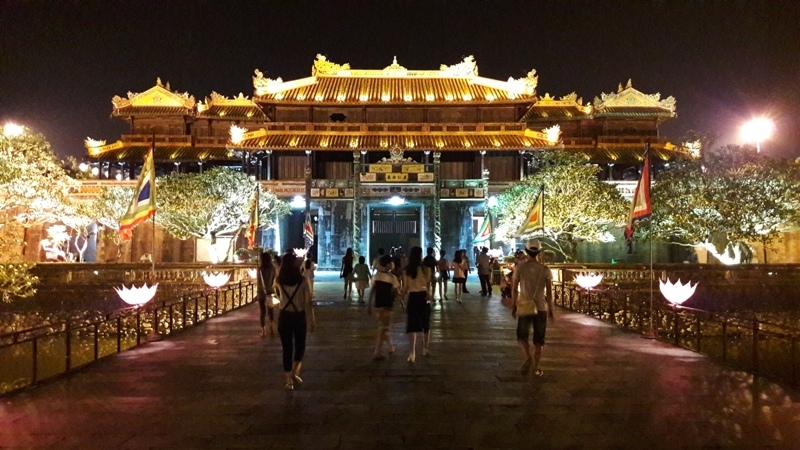 The pagoda is also set more record for the owner of the most Arhat Statues in ASEAN with 500 Arhat statues made of stone and stand higher than human’s head with the area for constructing Bai Dinh Pagoda is 80 ha. Its back leans against the Bai Dinh Mountain with the height of 200m. 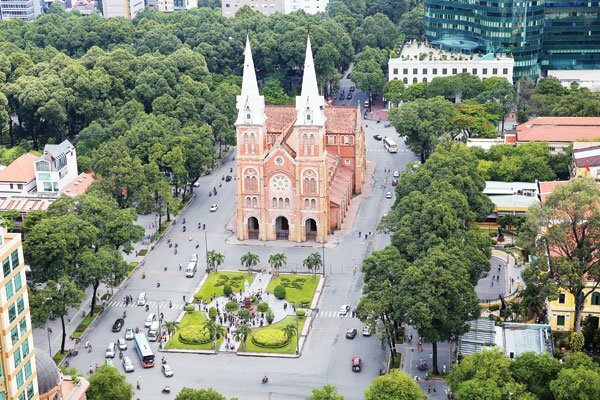 The colonial legacy of Catholicism, unlike coffee, has largely withered in independent Vietnam. Charming cathedrals like this one might be its most enduring contribution to the country. 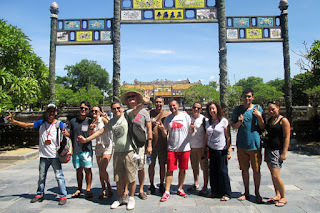 Tag: Bai Dnh Pagoda Tours, Halong Bay Tours, Hanoi Tours, Ho Chi Minh Tours, Hoi An Tours, Hue Tours, Ninh Binh Turs, Sapa Tours, Vietnam Package Tours.